The second Coimbra Group-UNICA joint PhD training workshop: Navigate your career! 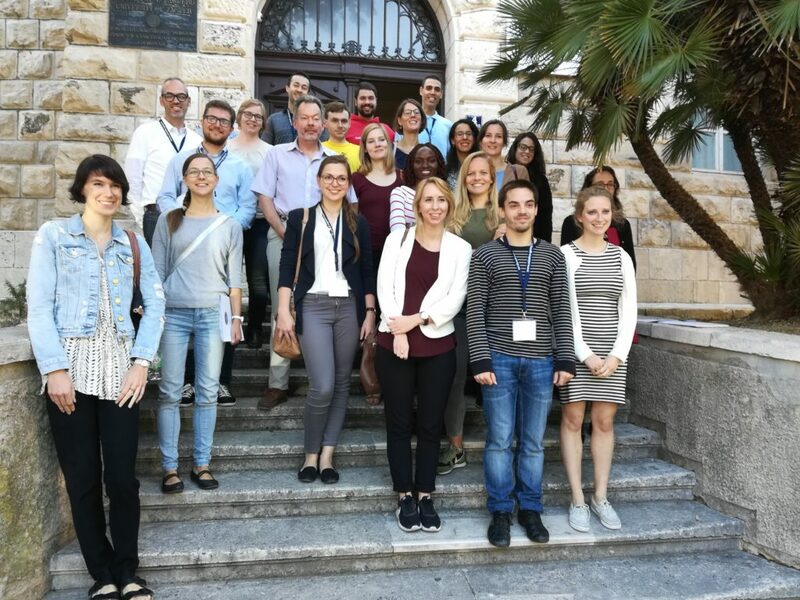 International training workshop for PhD candidates on career preparation took place at the Centre for Advanced Academic Studies of the University of Zagreb in Dubrovnik, on 15-18 October 2017. During their PhD journey, doctoral candidates become attuned to facing the unknown. As they move forward with their work, they develop competences related to solving complex problems, searching and identifying opportunities, and adapting to changing environments. After completing their PhD, they are again confronted with the unknown: their future career in a global job market, which can present a threat and an opportunity. This joint initiative by two networks, both taking an active role in the further development of doctoral education in Europe, intends to bring together doctoral candidates from universities across Europe in a highly international and multicultural setting, which will allow them to meet peers who may have had a very different experience. Far from their daily obligations towards their research, participants will have the opportunity to step back and reflect, in a structured and guided manner, on the broad skills they have gained during their doctoral studies and that are key in the ever-dynamic global employment market, such as building a network of international peers, functioning in international, cross-functional teams and being exposed to acting outside their daily research environment. While their PhD is a tangible proof of the level and depth of their expertise, it is a deeper understanding of these broad skills that will equip them for a wide range of careers. The aim of this initiative is not to provide job interview training, but rather to create a space for reflection on employability prospects and on the soft, transversal skills needed to respond to a global setting in constant change. The 3 ½ day programme (start: Sunday, 15 October afternoon; end: Wednesday, 18 October) included presentations from keynote speakers, training sessions aimed at improving specific competences, debates and space for self-assessment and reflection. 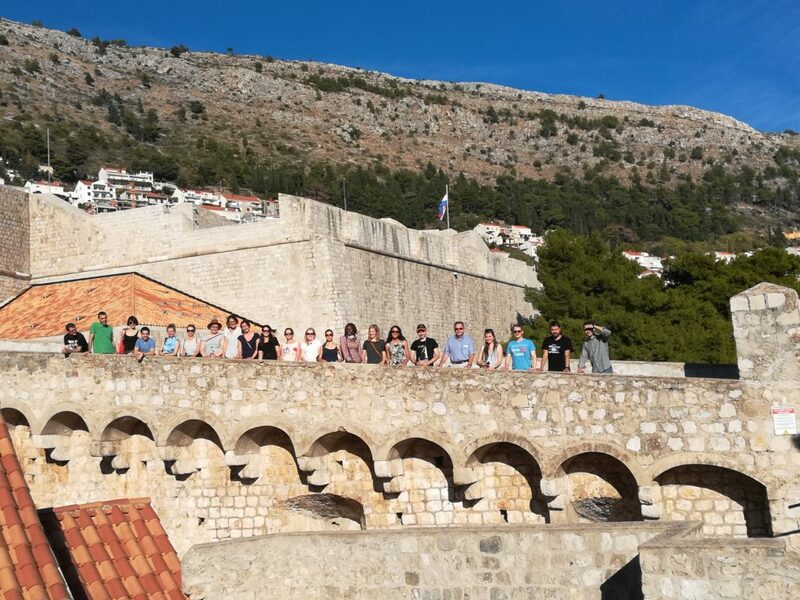 The Centre for Advanced Academic Studies (CAAS) of the University of Zagreb in Dubrovnik offered a perfect setting for discussion, learning, networking and recreation. The fee for the participation in the training was €550 and included: accommodation (4 nights) at the CAAS Residence, meals (breakfasts, coffee breaks, lunches, 2 dinners) and the participation in the social programme. The UNICA Secretariat (for UNICA member universities: marta.wasowska@unica-network.eu) and the Coimbra Group Office (for Coimbra Group: quici@coimbra-group.eu) are at your disposal for any questions you may have.